Double playlist action for the single! 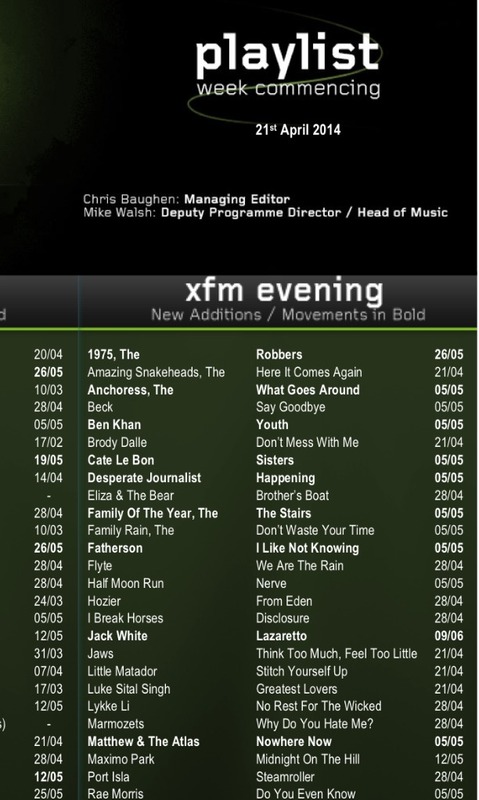 The single has been added to the XFM playlist!! !